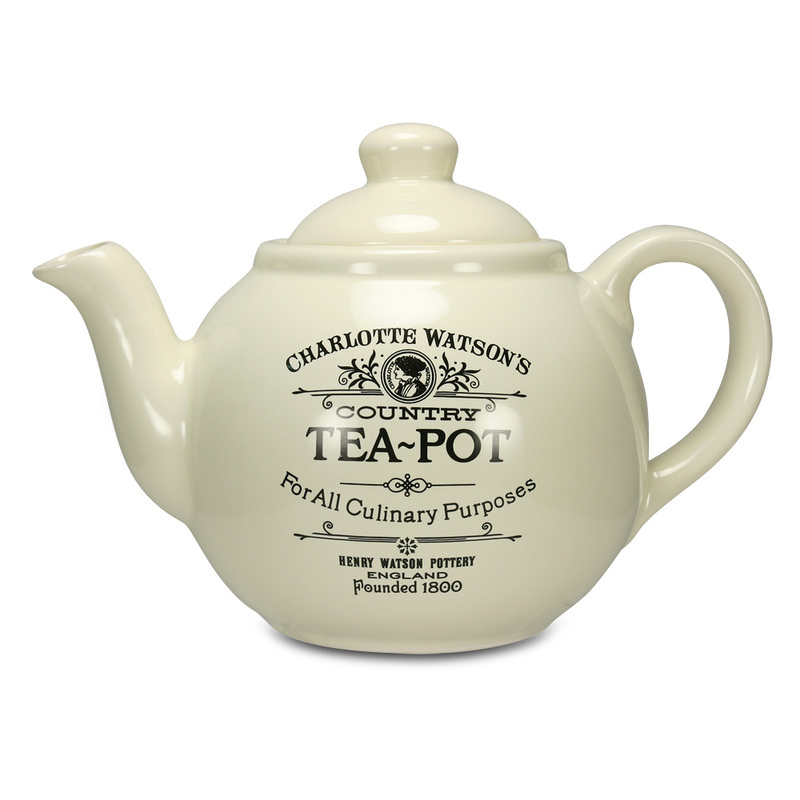 Each piece within the Charlotte Watson range is crafted from earthenware, in a lovely shade of creamy white, and is accented with delightful nostalgic flourishes. They’ll look and feel just as at home in a traditional country kitchen as they will sitting on any modern kitchen bench. Crafted from creamy white earthenware.